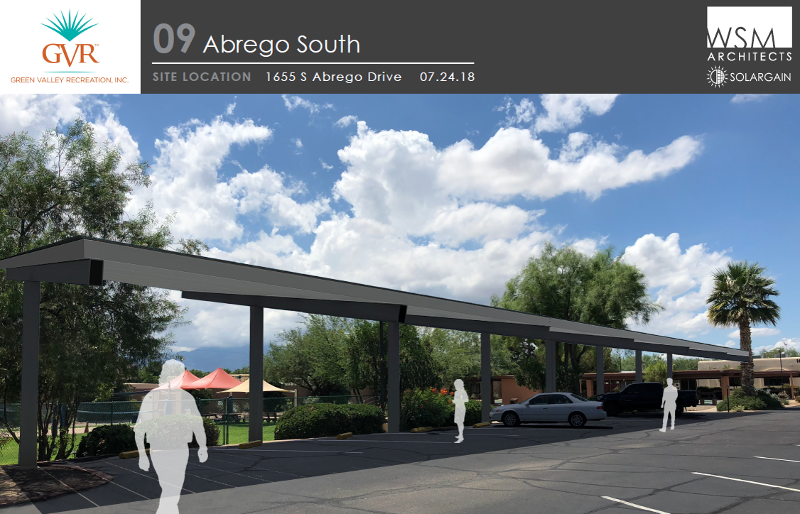 Solaris Energy, in partnership with Solar Gain, proposes to create a special purpose entity (SPE) named Green Valley Renewable Energy LLC to own, operate and finance the construction of at GVR properties 10 solar arrays totaling 1,360.6 Kilowatts in size. 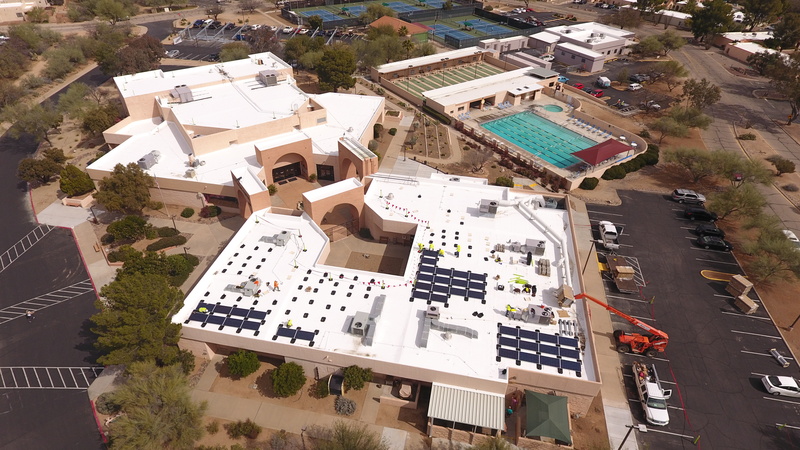 For nearly a decade, Solaris Energy and its nonprofit partner, The Atmosphere Conservancy, have been providing project finance, project development, and asset management services for low cost solar energy systems serving schools, municipalities, and non-profit organizations. 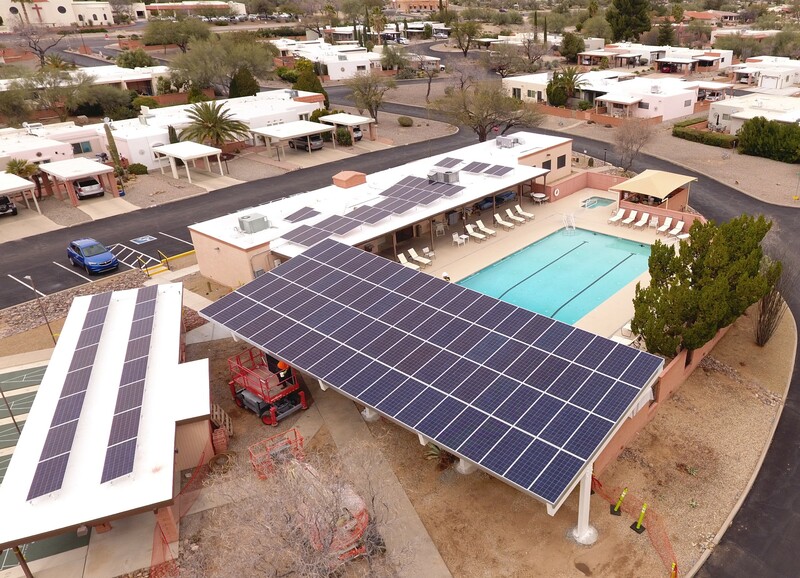 Its customers save money on energy costs while improving the environment and have more money to serve community needs, while its investors typically receive consistent, stable returns. Check back here later for more updates.